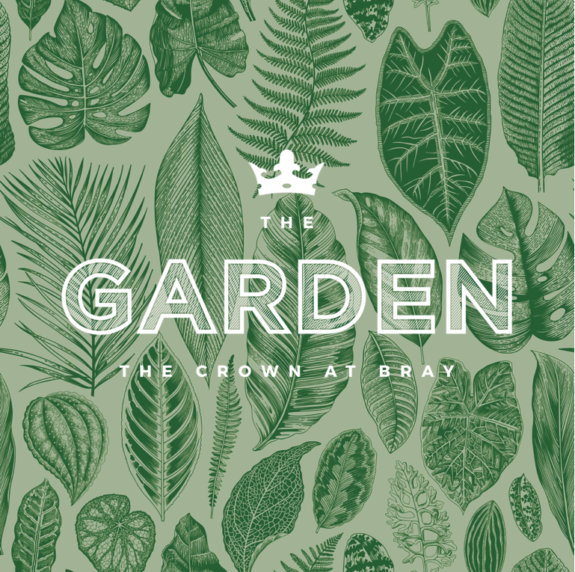 This May bank holiday weekend we’re launching The Garden, offering you an enchanting spot in our sun-filled gardens. With our chefs preparing the new Garden menu on the new Everdure by Heston Blumenthal BBQ’s and a range of comfortable and stylish garden furniture to enjoy your favourite drink from. We will be opening for the first time on Friday 26th May from midday serving lunch and dinner from our bespoke Garden menu for the whole weekend including bank holiday Monday. Come along and join for our celebratory opening! The menu features fantastic new additions such as Char-grilled Prawn Cocktail, Open Steak Sandwich with Kimchi & Soy Mayo, The Crown Burger, Veggie Beet Burger and Caramelised Pineapple and Popcorn Sundae. We are absolutely thrilled to announce that for the second year running that we have won Best Pub in Berkshire 2017. This very is very exciting news and due in no small part to the teamwork amongst our staff. We’re very grateful to have such loyal locals and guests travelling from a far to enjoy what we love doing, bringing people together through food and drink. We have set out to create a local hub and community. A country pub that the locals are proud to welcome all. Matt and David will attend a celebration at London’s iconic BAFTA theatre to collect their award at The National Pub & Bar Awards ceremony. We look forward to welcoming you soon to celebrate!